In our last article, we covered how Brand Registry adds an important layer of protection for your products, but as we mentioned previously, even Brand Registry is not a 100% deterrent. 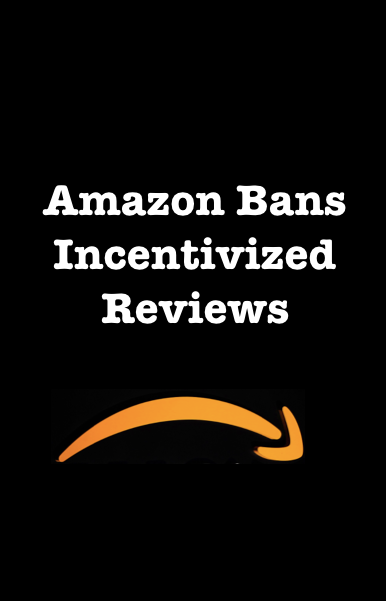 However, at iLoveToReview, some our seasoned Sellers have moved to a much less known Amazon program that offers big protection: Frustration Free Packaging (FFP). Amazon’s Frustration-Free Packaging is an initiative designed to alleviate “wrap rage” by featuring products in recyclable boxes that are easy to open and contain fewer excess materials. You already know that Amazon is customer centric so the power wielded by customer ratings and feedback drive much of Amazon’s customer experience programs. FFP is no different. They helped guide this program on product packaging. This advice has been the driving force behind hundreds of packaging improvements each year. As you can see from its purpose, FFP was not created for Seller protection reasons at all; however, it is indeed a major bonus side effect. How Does It Help My Amazon Business? Amazon’s Rule: Once a product is certified FFP, only manufacturers and authorized resellers may list the FFP product on Amazon.com. What this means for you is that while Brand Registry offers some leverage with Amazon, if you also use FFP, you have in essence, built an extremely protective layer around your products since NO ONE else can use FFP for your brand. CPC Strategy, a leading e-commerce marketing firm, explains that if a brand’s existing packaging qualifies for FFP, Amazon will not allow any other unauthorized sellers to bid against that listing (without their approval under FFP). As a result, FFP can provide brands with a significant advantage over the Buy Box and help protect them against unauthorized sellers. Your product must already exist in the Amazon.com catalog to be evaluated. If it is a new product that is still being developed, Amazon recommends that you create the ASIN with a future release date. All products must be new, not used. Set your listing to Fulfillment by Amazon (FBA). FFP products are FBA only. Once you have your packaging component(s), upload pictures (two minimum) of your FFP product. One picture should display the outside of the closed package, including markings for proposed graphics. The second picture should display the internal packaging a customer would receive in the mail. Additional pictures of internal components or alternate views help to expedite the certification process. Heads up….Amazon may ask for physical samples. When you are hopefully FFP certified, it will be time to send your inventory for FBA. FFP could mean spending more on packaging than originally planned, but securing your product listing is priceless.